GMO free ! 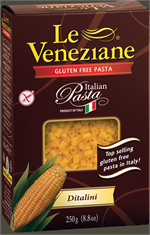 Certified Kosher by Italy's Kosher Union. US-certification pending. 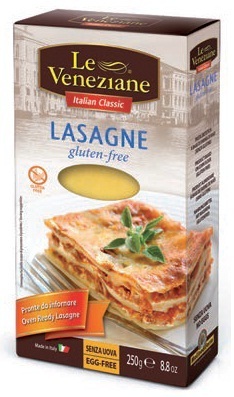 The lasagne are ready for use and do not need to be pre-cooked. Make a meat sauce and some béchamel sauce. Pour a little meat sauce onto the bottom of an oven dish. Put alternate layers of dry lasagne, meat sauce and béchamel sauce in the dish. Cook the lasagne in the oven at 400° F for 20 minutes. Leave the dish to settle for 10 minutes before serving.